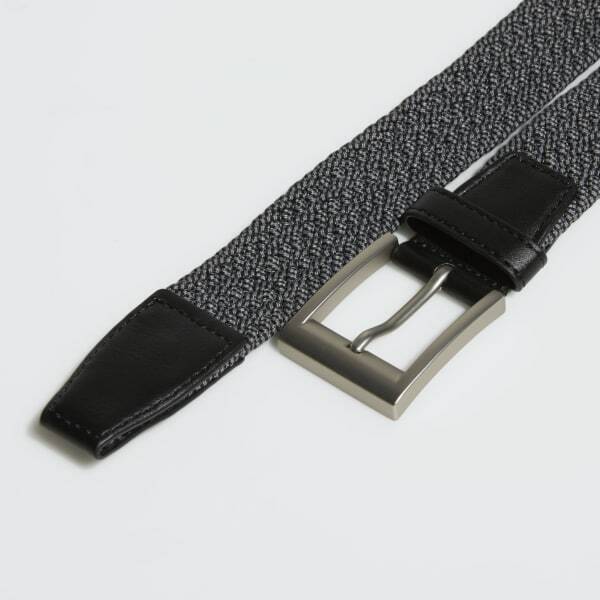 A braided belt made for easy movement on the links. This belt is made of stretchy material for flexible movement on every swing. 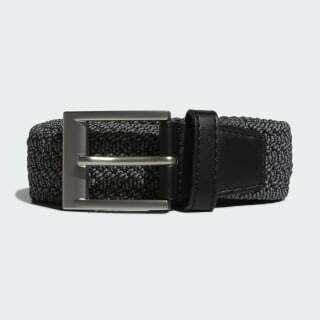 It features a metal buckle and a braided strap with synthetic leather on both ends.